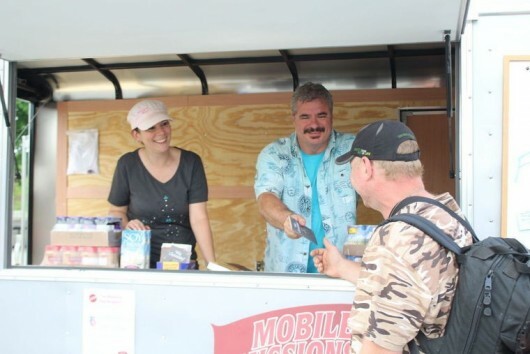 Mobile Missions Project offers food assistance and household items for those in need. Call 443-466-8681 if you need assistance. MMP accepts donated furniture and household goods. Upon request, a tax receipt will be provided.